Every year in April the world’s leading wine critics, tasters and buyers gather in Bordeaux and taste barrel samples of the previous year’s harvest, now safely at rest in barrels for the next 18 – 24 months. 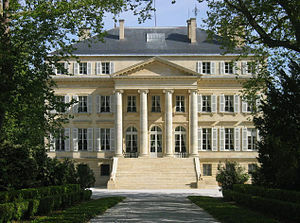 The wine world waits with baited breath for critics to release their preliminary ratings, and those tasting scores set the stage for opening prices to be established for the upcoming “En Primeur” or “Futures” offerings by the leading Négotiants or wine distributors, once the Chateaux have set their prices and allotments to those various distributors have been made. 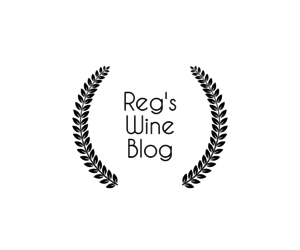 Readers of my previous blogs will recall that I wrote all about the 2015 vintage in post # 22 June 14th, 2016, and again in post # 23 June 29th, 2016. I wrote about the 2016 vintage in post # 44 April 17th, 2017, again in post # 46 May 13th, 2017, and once more in post # 47 June 19th, 2017. 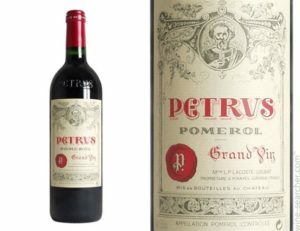 The central themes throughout those five posts was great vintages, huge harvests, and crazy out of control price increases. And now for something completely different, here comes 2017, not the same at all. The year started with a killer frost in the last week of April 2017, when for 3 straight days temperatures were below freezing, effectively killing budding grape vines on the right bank of the Gironde River. 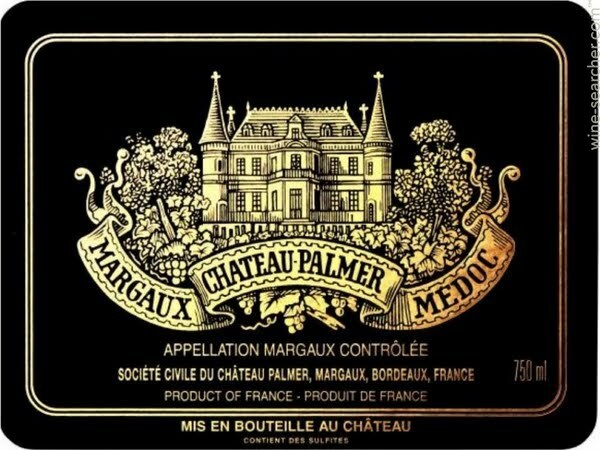 Most, in fact almost all of the famous Bordeaux chateaux escaped any damage at all. The worst affected properties were those producing table wines and situated on low lying ground, but the net effect was to reduce the overall size of the harvest by roughly 40%, a huge sudden decrease at the lower and middle quality levels of the Bordeaux wine market. Some producers lost just their 2017 harvest, some lost several hectares of vines and need to replant. Many critics will be rating 2017 as a great year for Cabernet Sauvignon grapes and not so great for Merlot. The Merlot grapes were ready for harvest in September, when there was plenty of rain, so the Merlot grapes may be a little watery and flavors not as robust as they should be. The Cabernet Sauvignon was harvested in October under perfect weather conditions, so this again tends to favor left bank producers rather than right bank producers. The Bordeaux wine pipeline also happens to be full, with two great and large vintages in 2015 and 2016 yet to be released. Let us not forget that prices also maxed out over those two years by a total increase of about 50% for the best wines over that 2 year period, and those prices will only start to register with the retail wine purchaser later this year when the 2015’s start hitting retail shelves. So we can expect many wine consumers will be looking elsewhere to California, Australia, Italy, Spain, Chile and Argentina for cheaper alternatives, and they will most certainly find plenty of those cheaper alternatives. Logically that means that Bordeaux prices should be coming down, and in particular the 2017 vintage should be priced cheaper than 2016. 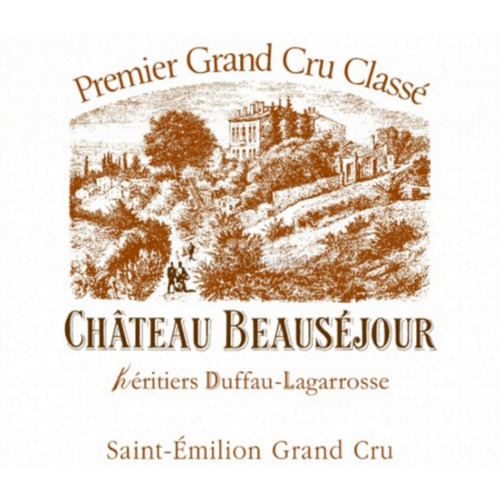 So let`s take a look at what is really happening in the world of Bordeaux 2017 “En Primeur” or “Futures” offerings. Sales of 2017 Bordeaux Futures are down 60% from last year’s sales of the 2016 vintage. Why so much you might ask, was 2017 such a bad year? Well 2017 was not as good a year as 2015 and 2016, and many critics describe the 2017 vintage as being on par with 2014 and 2012, both respectable years but not great years. However there is also a broader trend at play in the market away from Bordeaux, and both Burgundy and Champagne have gained some of that market share from Bordeaux. 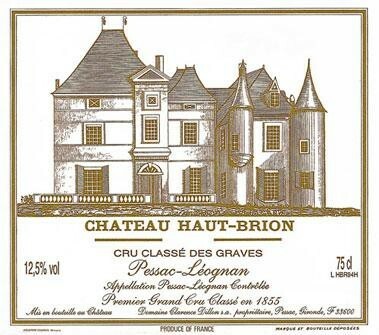 Price has a lot to do with the consumer’s decision to buy Bordeaux futures. On average, 2017 Futures are being offered at prices about 12% less than 2016. Now while that may sound attractive, you need to remember that the 2015 vintage was priced 30% higher than the 2014 vintage, and the 2016 vintage was priced another 20% higher than the 2015 vintage. So many consumers looking at buying 2017 Futures are looking at a wine quality on par with the 2014 vintage, but priced over 35% higher than the 2014. So it should come as no surprise that 6 out of 10 are passing on 2017 Futures. However, there is much more to the story than just the price/quality disconnect. The story of 2017 to the average consumer is one of confusion. The weather was sketchy, and between the killer frost in April, and the September rains that may have diluted the Merlot grapes, the consumer knows there were at least two weather events that could seriously impact wine quality. Most people do not pay attention to detail, they only know the vintage may be inferior. There is also confusion within the ranks of the wine critics themselves. There is no more Robert Parker to lead the buyer’s market. In his place the heir apparent was Neal Martin, but half way through the 2017 Bordeaux campaign, Neal jumped ship from The Wine Advocate and joined Antonio Galloni at Vinous. So Neal’s initial barrel sample notes were published by The Wine Advocate, and his final barrel tasting notes were published by Vinous. Lisa Perotti-Brown took over at The Wine Advocate and she published her own 2017 Bordeaux report. 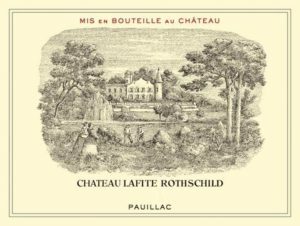 In the meantime, Antonio Galloni at Vinous published his own 2017 Bordeaux report, which did not agree in content with Neal Martin’s report as to the top wines. When you also throw in James Suckling and James Molesworth (from the Wine Spectator) you now have 5 major wine critics all over the map as to which are the top wines. The end result? What else, the consumer is confused! So what you might think, no big deal, just pick your favorite wine critic (who’s tastes most closely reflect your own) and just buy what he or she rates as their top wines. Not so fast, if you are buying your Futures as an investment, your resale value might be seriously hurt if you buy based on the wrong critic’s recommendations. More confusion. Furthermore, if you buy at the wrong price, it could take up to 10 years or longer for resale value to catch up to the inflated price you paid for your Futures, so forget about Bordeaux Futures as a good investment this year. Does this sound like the right time to be shelling out $1,000.00 per bottle for 750 ml of a 1st growth wine you will not get delivery of for the next 2 years? And there is yet another obstacle for you, the 2017 Bordeaux Futures consumer, to overcome, and that is a choked off limited supply of the top wines. How can that be you might ask, with demand down 60% there must be plenty of the top wines available, right? 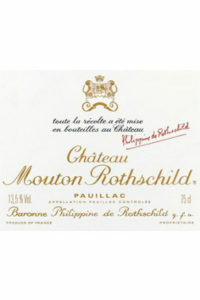 Nope, sorry, the top chateaux have all been cutting back on what quantity of wine they allocate to the Futures market. For decades the standard procedure was for the chateau to allocate 90% of their production to the Futures market. This meant that the first Futures offering was always the best time to buy, when the best selection was available. Not so any more! 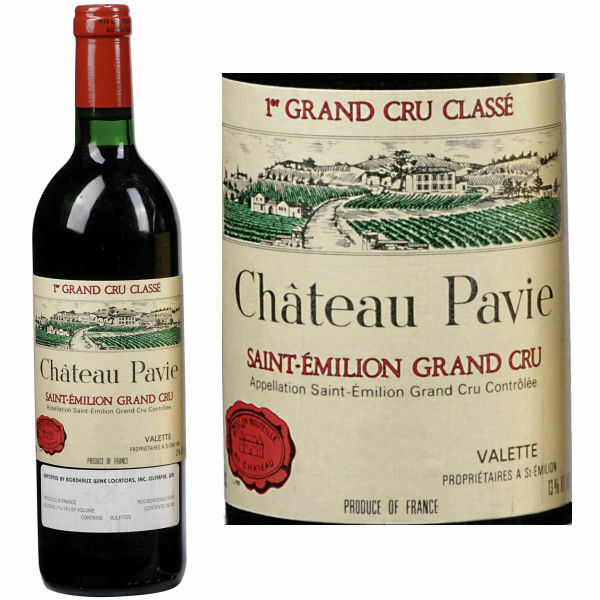 Pavie and Pontet Canet have both cut back by 40%. to name just a few. Your chances of getting any of the two or three case allotments of these wines made to the SAQ in Quebec, the LCBO in Ontario, or your local wine retailer in New York, Washington or Los Angeles are just about nil, unless you have great connections. 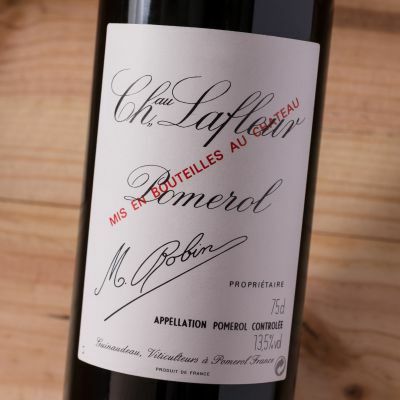 So many of the best names and the best wines are already impossible to get either because there is inadequate supply, prices are ridiculously high, or the chateau is cutting back on distribution, in effect hoarding their wine to release later at higher prices. 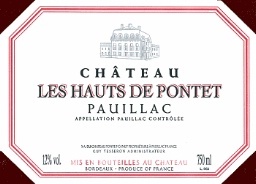 and another 20,000 cases of their second wine, Les Hauts de Pontet are made. 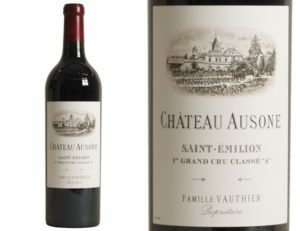 So if 40% of the Grand Vin is now being held back for later release (8,000 cases), then only 12,000 cases will be offered as “Futures”, and you can be sure that this will drive prices higher. 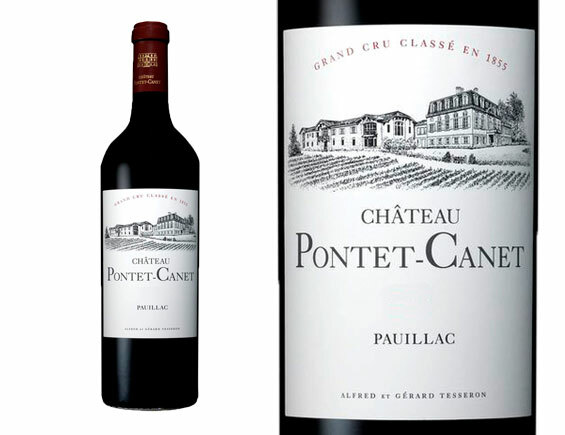 It will not be long before Chateau Pontet-Canet will end up priced as a “Super Second” in the $300 – $500 per bottle range, so buy it now. You can buy the 2017 Chateau Pontet-Canet “Future” in the US at about $110.00 US, or in Canada at about $197.00 CDN, per bottle. 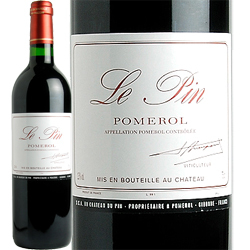 The Wine Advocate rates the wine at 96-98 points, and James Suckling rates it at 96-97 points. It seems not so long ago that I was buying 1982 Chateau Pontet-Canet at $9.00 US per bottle retail in New York State. Bordeaux producers need to remember that, from the consumer’s point of view, the whole point to buying Bordeaux “Futures” was to lock up your purchase early to secure a 30% discount to what the wine would retail at once it hit store shelves two years later. This was not without risk, because you had to commit to buying the wine and paying for it before it was even bottled. The “futures” program also worked well for the producer, since he had 90% of his production pre sold, and in the bank two years before releasing it. So both the producer and the distributor had your money long before you got your wine. Now today if less and less of that production is pre sold, we will end up paying more and more for the same wine, which is contrary to the original intent of the whole “Futures” program. So if you look objectively at what is actually going on, the small estates do not generate enough production to supply demand, and anything they commit to the “Futures” market is gone instantly. 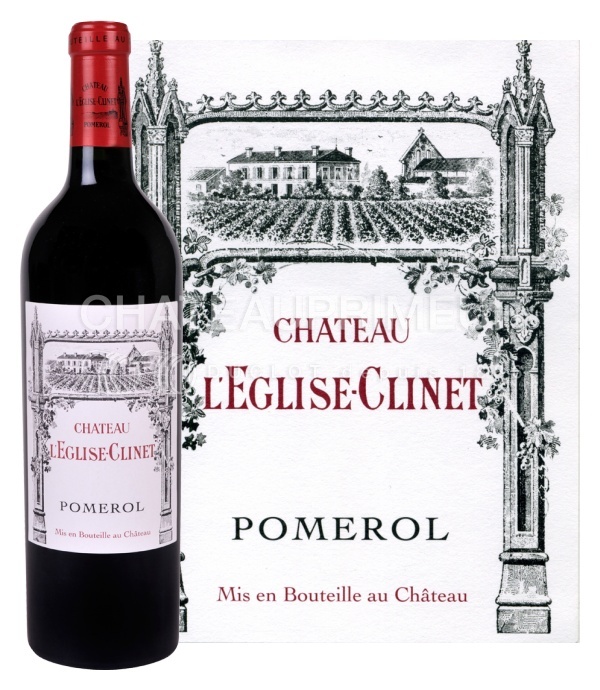 This includes most of Pomerol, the St. Emilion “garage wines” and all other small producers. 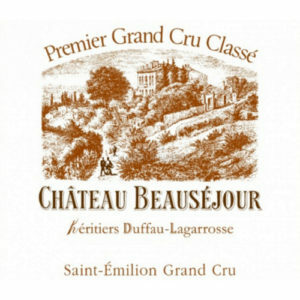 First growths and Super Seconds are all cutting back by up to 50% the amount of production of their “Grand Vin” that they commit to the “Futures” program. 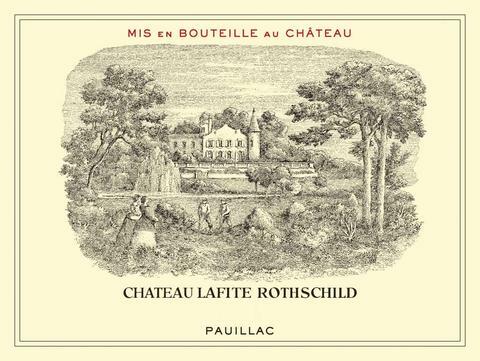 Top producers as well as all other classified growth producers in Pauillac, St. Julien, Margaux, St. Estephe, and Pessac-Leognan all have their own second wines like Les Carruades de Lafite or Pavillon Rouge de Margaux reducing further what is bottled as the “Grand Vin”. I think that a very clear trend is emerging that consumers need to voice their objection to, and that is the danger that all classified growth chateaux will eventually have no more than 5,000 cases each committed to the “En Primeur” or “Futures” program. I also think they will eventually put in place a tied selling program, where in order to get a case of the “Grand Vin” you must also buy a case of the chateaux’s second and third wines. 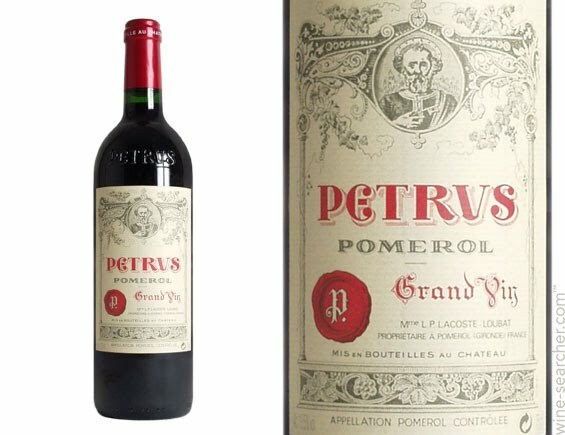 The Grand Vin will continue to escalate in price, beyond the reach of most consumers, to the point of becoming a luxury affordable only by the elite 1%, and this will be a pity. Bought in 1977 for approx. $16 million, and today worth over $1 billion, phenomenal growth. We are making vineyard owners and winemakers wealthy beyond their wildest dreams, because we the consumer continue to accept ridiculous price increases. 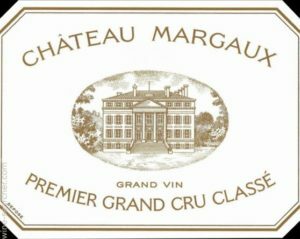 In 1985 you could buy the famed 1982 vintage of Chateau Margaux for $40.00 US per bottle in New York City wine shops, and cheaper at under $30.00 US if you had bought it as a “Future”. 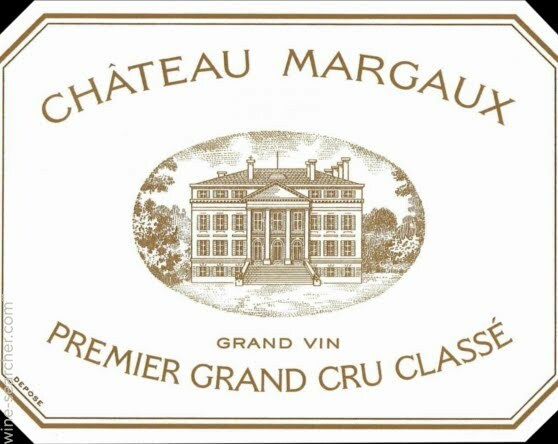 Today I can buy the 2017 Chateau Margaux as a “Future” from the SAQ in Quebec at $945.00 CDN per bottle, or $500.00 US ($655.00 CDN) at Zachys in Scarsdale NY. 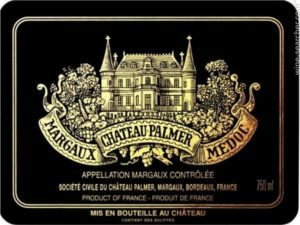 So looking at the question behind this blog in the first place, “Are Bordeaux Futures Still Relevant?”, in my opinion the answer is “Yes, but only if properly priced and available in sufficient quantity”. Producers are cutting back the quantity to get a higher price on later releases, and consumers are balking with 60% saying no to the 2017 “Futures” because the prices are still too high. So there is an interesting “tug of war” battle going on right now between producers and consumers. What ever happened to that old truism “the customer is always right”? 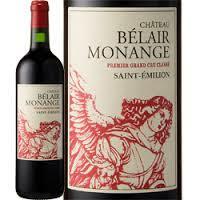 Let’s hope the consumer wins this battle before too many more Bordeaux chateau owners become billionaires. It is a strange feeling that you get when luxury items escalate in price so much and so fast that you can no longer afford to buy them. It is also depressing to see so many wine producers becoming so wealthy in the process. I should have been a grape farmer!